I could go in-depth here about the series and the events that this game attempts to emulate...but it gets tedious to hear unless you're already a fan of the show. You might as well sit someone down and try to summarize the last five or six seasons of Game of Thrones. The point being - if they were really interested enough to hear it all, they would have watched it themselves already. Suffice it to say that Mobile Suit Gundam is a story about a war between Earth (the Feds) and her breakaway colonies (Zeon). The story's protagonist is a young man who fights for the Earth forces. He pilots one of the only remaining mobile suits that use a new technology called Gundam, which is kind of a self-learning artificial intelligence. Over the course of 43 episodes, the tale becomes an epic story of duty, friendship, betrayal, love, loss, and BIG HONKIN' ROBOTS FIGHTING IN SPACE! Watching the original series forty years later, the whole thing is clunky and hard to follow with lots of dead ends and even some sloppy animation here and there. But if you can forgive that, it's still a good show. It's hard to overestimate the impact it had on Japanese culture and entertainment at the time and I would even go so far to say it had the equivalent impact that Star Wars did in the United States. There was nothing like it on television when Gundam came out. Nothing had even come close. 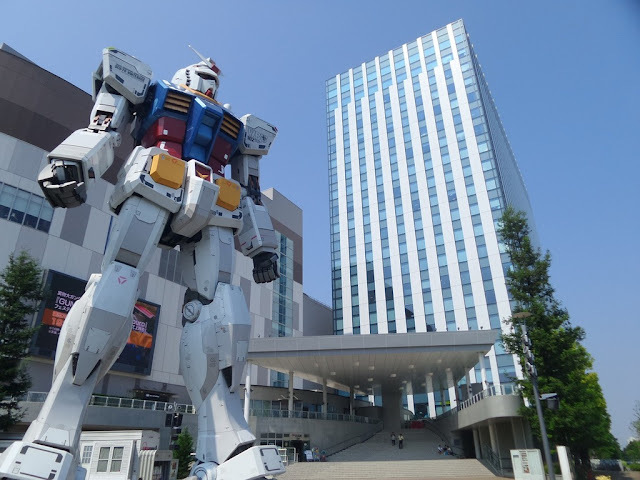 The huge fandom that grew up around Gundam in the early 1980s was a boon to Japanese game companies. Not only did Tsukuda Hobby cash in on it but so did Bandai, which published Game for Adult: Mobile Suit Gundam in 1982. 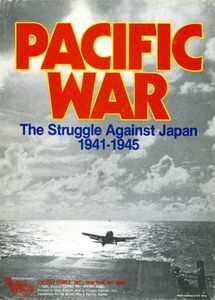 While the latter company's Gundam-related wargame output petered out after a few games, Tsukuda took a different approach and leaned hard on the franchise and kept pumping out Gundam games. 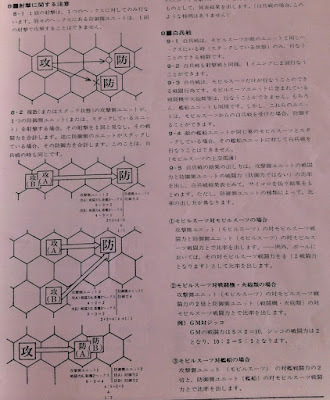 Within a year of publishing its first Gundam-related game (Jabro, which was about ground combat in the Gundam universe), the company had released three new Gundam-related wargames. These were "Fortress", "New Type", and "White Base" while also publishing other sci-fi related games such as the aforementioned Star Trek along with three games based on the Star Wars movie franchise ("Death Star", "Hoth", and "Endor"). Keep in mind that the games division was just one of the many toy and hobby-related departments of Tsukuda. At the same time, they were releasing model kits, figurines, along with books and posters. It was a very prolific period in the company's history. There were missteps along the way, of course. Star Trek II was a bit of a mess, with its split-personality approach to the subject matter and a rulebook with some pretty basic errors. The fact that Tsukuda stopped publishing Star Trek games entirely afterwards hints at the game's disappointing reception over here. So how does Fortress hold up? Well, Fortress is everything that Star Trek II was not. This is a simple space-fighting game with a clean rulebook and a devotion to the Gundam source material. Where Star Trek II had us filling out logs and calculating energy consumption, Fortress presents beer and pretzels quality fun that doesn't require much brainpower to learn and play. There are a few puzzling aspects of the game (stacking rules in space, for example) but it's all in service of creating a fast playable version that simulates the events of the show's final episodes where huge space battles between the Feds and Zeon take place as the war draws to its conclusion. The Battle for S-Field. Separatist Grey (Zeon) defend against an onslaught of blue (Feds). The game comes with four mounted maps, two of which feature halves of a space fortress much like the one featured in the TV series. The components are, well, what you would expect from a game made in 1981. Having said that, they are cleanly designed with accurate silhouettes that show their animated counterparts in the series. Each unit has four factors - movement, defense, mobile suit attack, and ship-to-ship attack. 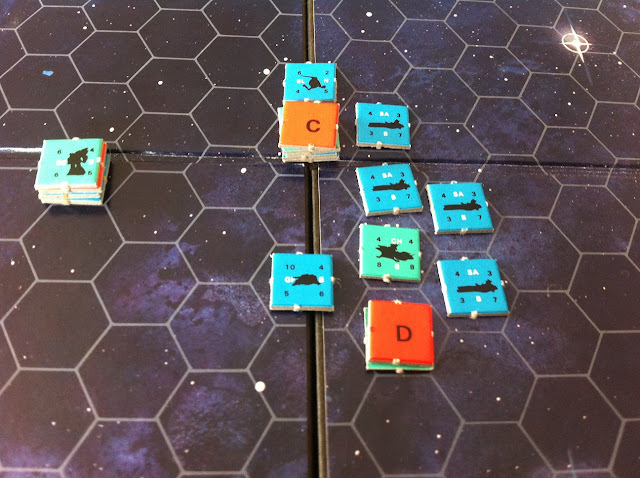 There are two kinds of combat in the game - long-distance (ships or suits firing at other ships or suits in a different hex) and close combat (same hex units engaged in combat). In long-range combat, you just look at the unit type you are trying to attack (suit or ship?) then calculate the distance from the firing unit to the target. The number of hexes is deducted from the unit's attack total and then compared to the defense value of the target. This is then determined as a ratio and a six-sided die is rolled before consulting a CRT, which is fairly bloody. Rolls of 6 will usually eliminate an enemy unit at anything greater than a 1:1 ratio. Even at the unfavorable attacker ratios, the chances are good that an enemy unit will be rendered temporarily useless with a "confused" or "panicked" result. Ships or suits that are confused or panicked will grant the attacker a +1 or +2 die roll bonus when targeted. Blue:s ships on the right stand off against Zeon mobile suits on the left while close combat confusion occurs. Close combat is pretty much the same except mobile suits will have their values doubled against ships, which makes them devastating in any encounter. A separate CRT is used for close combat. This is even bloodier than long range combat. It is very common to have entire stacks eliminated in a single turn, especially if you know how to use your units to ratchet up the combat ratio or gain column shifts. Column shifts take place when attacking or defending with elite units or student units. New Type units offer the most column shifts (up to 3) and can tear through the enemy like hellfire when set loose on the battlefield. The game sequence is straightforward. 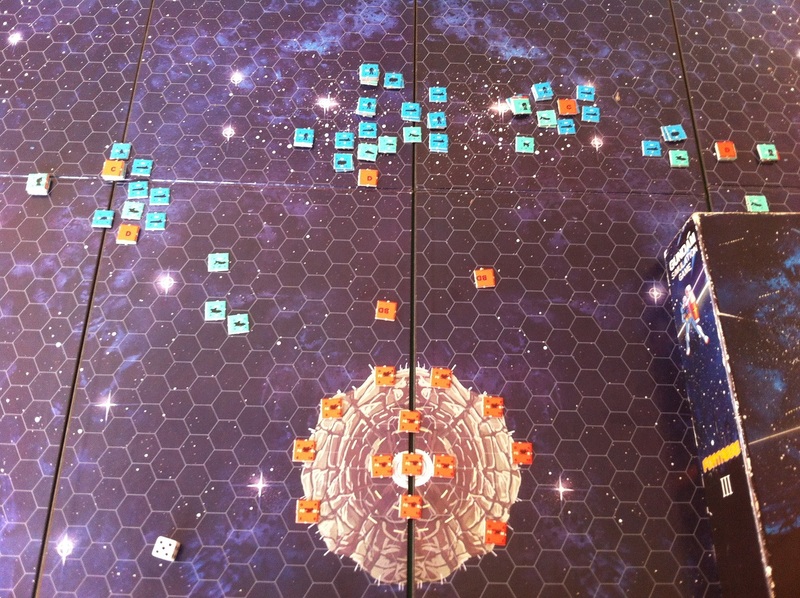 Each turn consists of two "innings" where the lead-off player will move all his ships and suits. Then he attacks. The other player then gets a chance to attack. Then all damage is assigned. After that, the lead-off player changes and the sequence is repeated. Nothing to it. There are four scenarios included in the game. These are all based on major battles that took place in the series and they are faithful in terms of the forces assigned to the battle and the objectives. The first scenario, "Battle of S-Field", is the easiest and quickest to play. The final scenario is the real meat of the game, featuring the pivotal battle at "A Bao A Qu". A scaled-down version of the battle is also presented here for players who don't have the kind of time to play through it all. There is a real authentic feel to the scenario construction here and several units (such as fighters) from the expanded universe make an appearance, which makes me wonder if there was some tight collaboration between the series writers and the designer. I really got the impression that the goal was tightly focused on creating a simple game that the fans of the series could pick up and play in an evening. In that regard, this design is a stunning success. Units fight and move just like they do in the Gundam series. There is just enough depth and variety in the units to allow for good tactics to beat out the luck factor. For example, the Federation Public ships have beam disruptors that can be used to block beam weapons from firing through a hex. Long-range missiles can be used to hit out at vital targets as they approach. For the fortress defenders, there is the big question of whether to make a stand further away from the base without the help of its heavy cannons, or to give the attacking player the initiative and let him get closer before engaging. 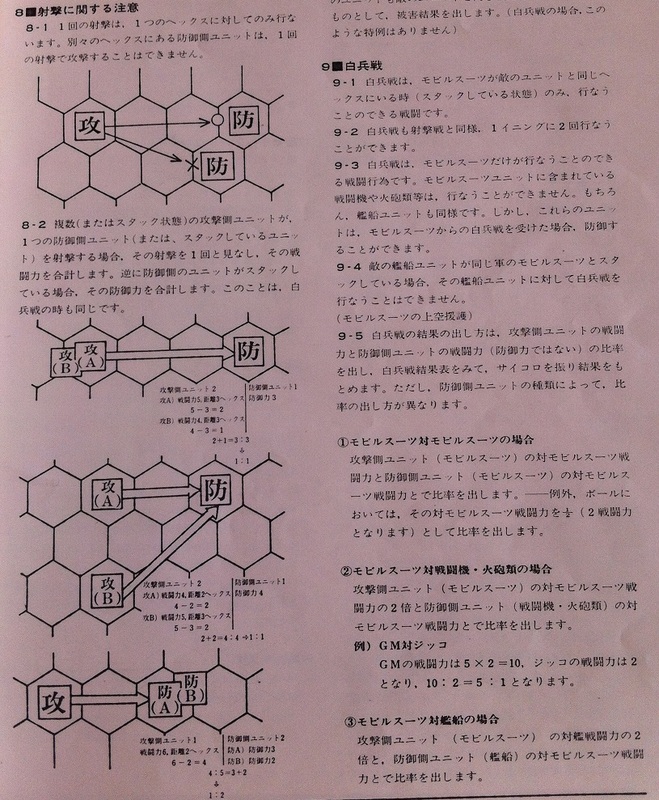 I found the Japanese rulebook quite easy to follow and it included plenty of examples to illustrate key concepts (perhaps even a little over-explained in some cases, but that's okay). I think it's always a good thing if a non-native speaker can follow your rules without too many problems. 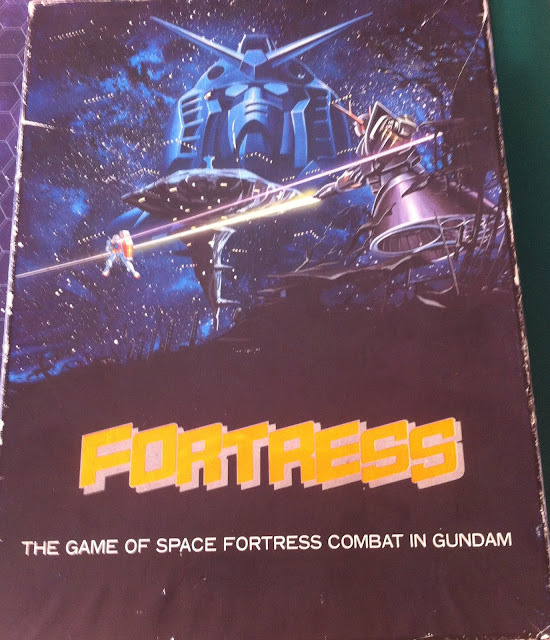 I enjoyed playing Fortress as someone who likes (but doesn't love) Gundam. If you don't know the series, you'll have a hard time figuring out what all the fuss is about and what certain unit types do and why. 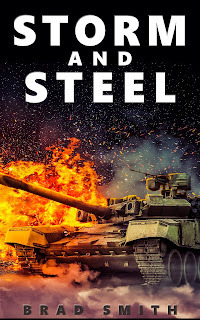 There are so many simple wargames out there that use similar rules and follow more familiar themes so you would be better off avoiding this one. On the other hand, if you get even the slightest dollop of joy from thinking about BIG HONKIN ROBOTS FIGHTING IN SPACE then this is your game.